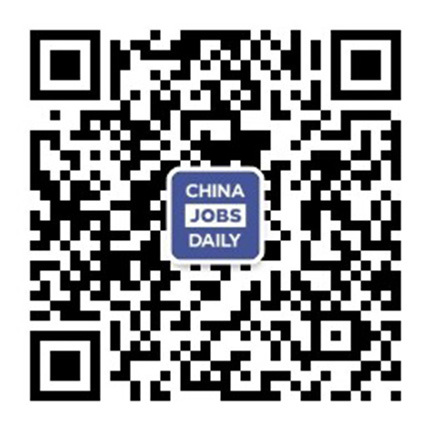 18 jobs found on China Jobs Daily. They have offices in Boston, Hong Kong, and New York along with 22 cities throughout China. Posted 2 days ago by Western Cloud Data Technology Co.
We deliver to our clients the full range of capabilities needed to build comprehensive technology risk programs, catering to all levels, from C-suite to technology operations. This broad reach enables us to offer the most informed, innovative advisory services. By joining us, you can be part of the forces developing next-gen technology risk solutions. Researching and understanding the college admissions landscape and most importantly, working with our students to guide them through the application process. Evaluating potential majors, choosing the ideal college(s), assisting with the creation and development of admissions essays, and helping students to develop as "whole persons" are all part of our process. Client assignments can range from stepping into a team to support a project to taking on a senior manager role working on major transactions or regulatory change projects or implementation. Assignments are usually two to six months in duration and tend to require you work a minimum of four days per week. We are currently looking for highly-skilled and self-driven lawyers with top tier funds experience including fund formation, maintenance and restructuring, establishment and winding up of investment vehicles, and funds/financial services regulation (including AIFMD, UCITS. PRIIPs, MIFIDII etc.). Evaluation of internationally inclined high school students. Mentorship, planning, and application guidance for US-bound students. Structured English reading and writing development. Career advice, resume building, and interview preparation and so on.